Welcome to beautiful Palm Springs! 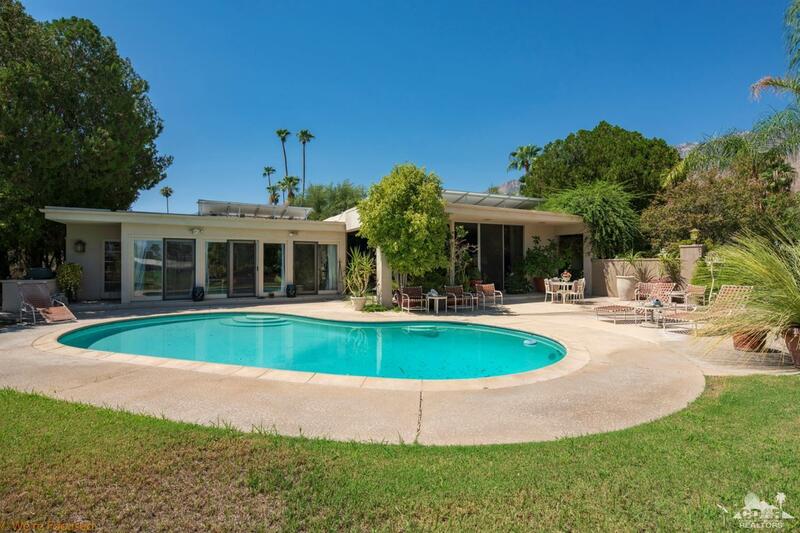 This home is an incredible opportunity for a mid-century modern rehab and at an incredible price! (CASH ONLY PROPERTY) Priced as a short sale, but it's not. Slightly distressed 3 bedroom pool home on the 13th fairway and priced accordingly. Property is sold AS-IS, with no repairs. There are solar panels on the roof. Don't let this one slip away! *Please see agent remarks* This is a CASH ONLY PURCHASE. Included in Sale: Stove, refrigerator, microwave, dishwasher. SOLAR PANELS INCLUDED. PAID.